Both volume 1s go on sale August 15 on all of Kodansha’s digital retail channels: BookWalker, comiXology, Crunchyroll, Google Play, iBooks, Kindle, Kobo, and nook. 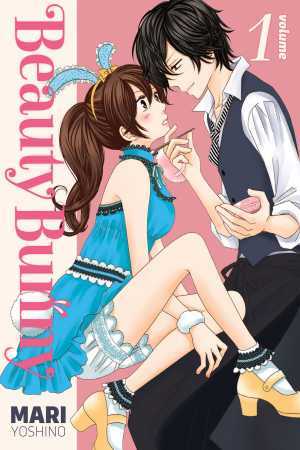 Beauty Bunny Mari Yoshino's follow-up work after Peach Heaven is a “makeover Cinderella love story” about a girl transforming in the hands of rich boy who can do makeup like a pro. Cosplay Animal is all about someone who has the hots for uniforms … The ones that go on yourself and on hot guys. Not exactly sure what that means? Check out our free preview (at the cover link)!